Event held in Istanbul, Turkey. T3 Middle East was present in chilly and rainy Istanbul today to witness the official introduction of the GeForce RTX series in Turkey and the Middle East. 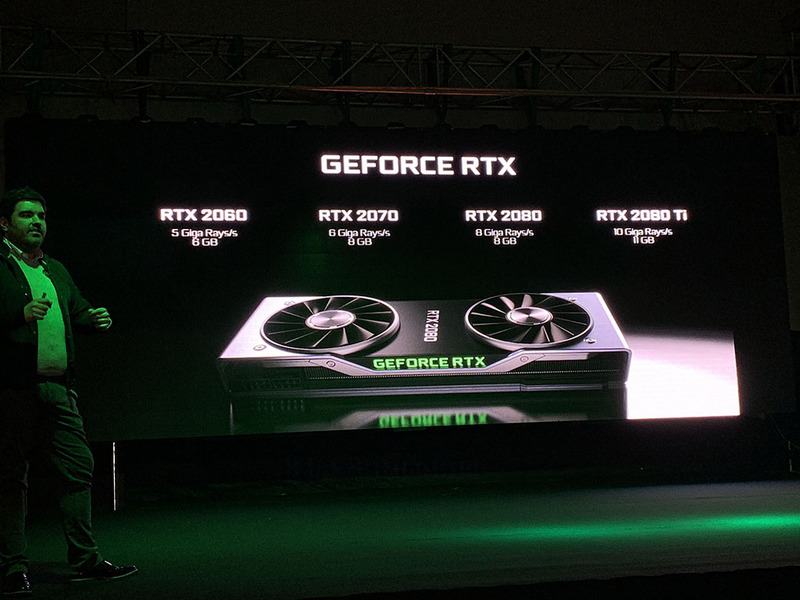 Nvidia consumer PR Ben Berraondo highlighted some of the latest technologies that come with the RTX series, including the new Turing architecture. 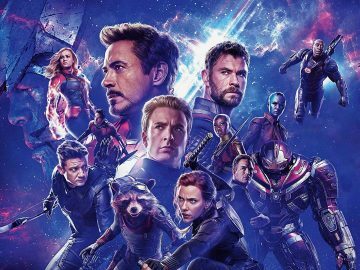 To give you a recap, Nvidia’s Turing architecture brings real-time ray tracing, DLSS (deep learning supersampling) along with AI and stimulation to bring high-quality, Hollywood-level graphics. Games will be more photorealistic, rendering is faster and reduces less load on your CPU. 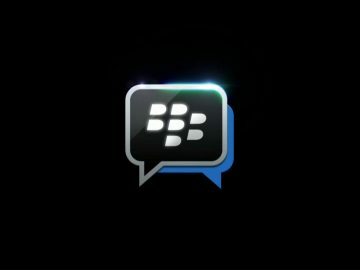 If this were on a notebook, you’ll get more efficient battery life. A total of four RTX models were highlighted: the RTX 2060, the RTX 2070, the RTX 2080 and the RTX 2080 Ti. Each of these graphics cards would cater to suit any users needs, from the casual gamer to the professional streamer. And that’s just the desktop versions. 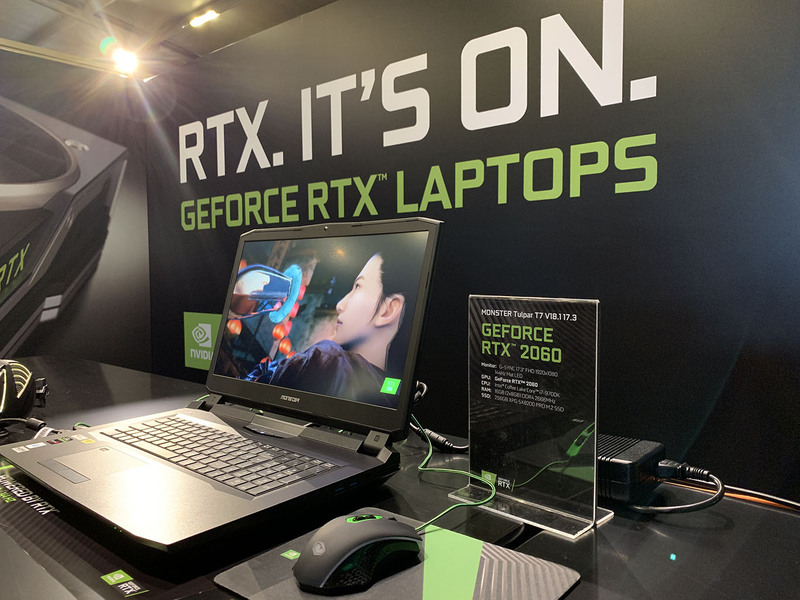 Nvidia has also introduced new gaming notebooks from manufacturers like Asus, MSI and Monster that all run the new RTX GPUs – all of which were on demo at the event. Nvidia also highlighted its G-Sync Ultimate gaming monitors from Asus, Acer, and HP that all feature a smooth, tear-free gaming experience. 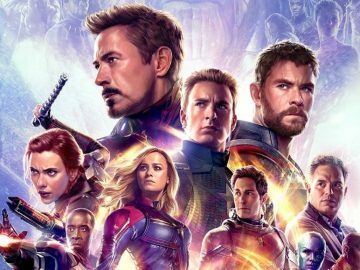 Other features include 4K and HDR support along with the ability to dynamically refresh the frame rate of the GPU to the refresh rate of the display. 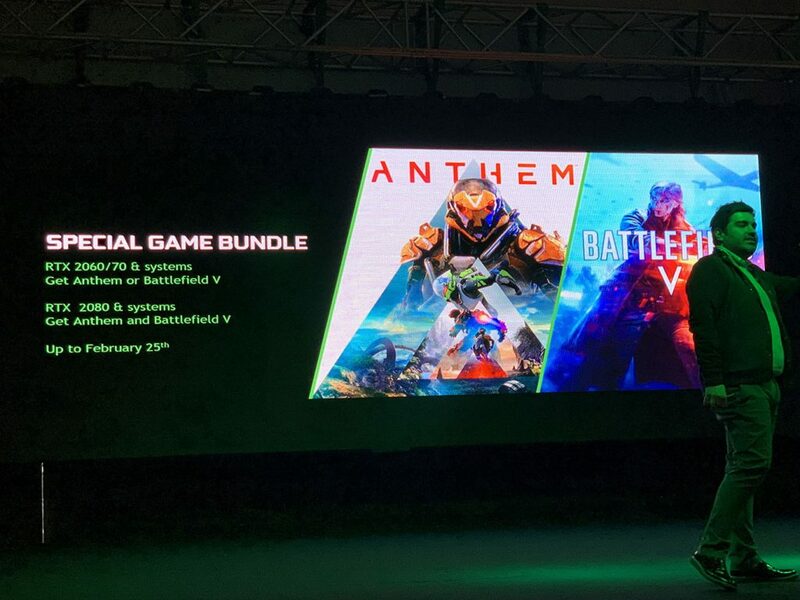 To celebrate the launch of the RTX series, Nvidia is also holding a special bundle package that will let you choose either Battlefield V or the upcoming game Anthem when you purchase a GeForce RTX GPU.